These are the stories and books that originated from letters, journals and diaries. Are letters a dying art, foresaken in the digital era? Slow correspondence is sentimental: a letter requires the setting aside of time, patience and an eloquent expression of thought to paper. It's comforting to know that in our modern age, there still are remnants of this careful practice, that shows at its essence, how someone can show care and thoughtfulness towards others. With these books, we showcase how to put together stories from letters. 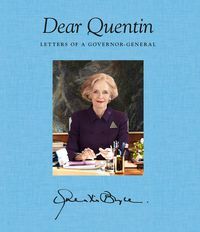 In this curated collection, Quentin Bryce leads the way: Bryce handwrote more than 50 letters per week during her six-year term as Australia’s first female Governor-General. 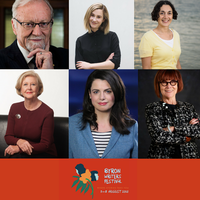 She wrote to those she met in rural Australia and those living in war zones. 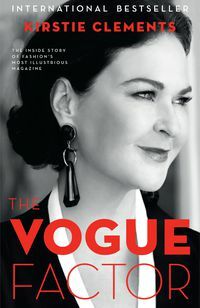 She wrote to people from all walks of life, stating that each letter reached into her head and heart, feeding her desire to do her best every day and serve the community. 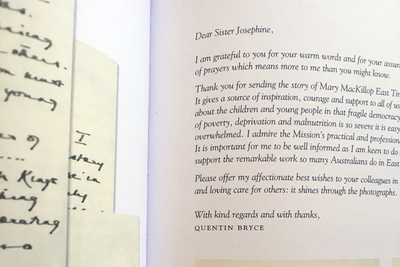 Dear Quentin is a beautiful hardback book presenting the letters received and written by Bryce. 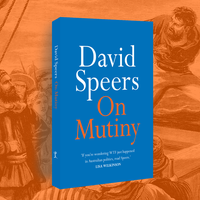 Photographs, personal back stories about the letters and copies of the letters themselves are all published here in stunning colour. 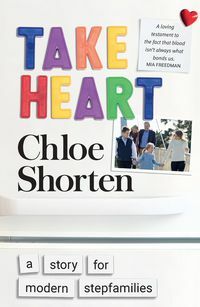 A heartwarming book about family and how best to treasure time spent with one another, Chloe Shorten uses her own family recipes to demonstrate how meals can be more than just food. Meals eaten with family can nurture relationships, and recipes can be passed down through the generations. 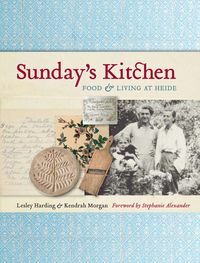 The Secret Ingredient: The Power of the Family Table contains snippets and extracts from inherited family notebooks and recipe books. 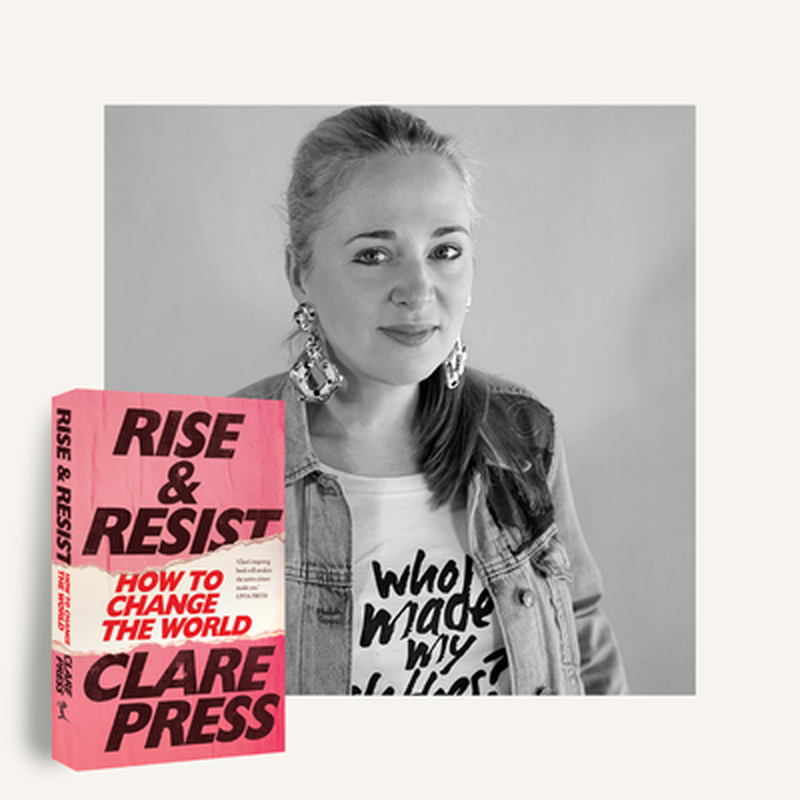 Chloe has published her perfected family and friend recipes from all over Australia, from her mum’s eggplant parmigiana to a classic roast chicken. Chloe’s collected recipes satisfy a nostalgic craving for family meals. "Frequently the table is where we unburden ourselves; even if it means there are tensions or arguments, we can tell each other what’s on our minds during the safety of the family meal," writes Chloe. "In times of stress, children rely on a familiar routine. It’s often one of the first things that changes for families that are under pressure, when marriages are under stress or family members are dealing with illness." 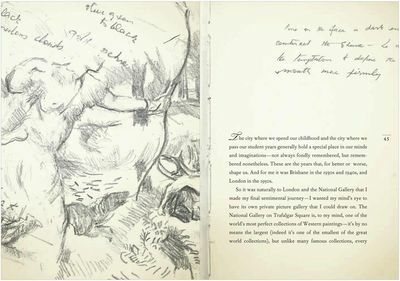 In 2014 prolific artist Betty Churcher rediscovered a forgotten sketchbook – she turned it into a manuscript in six months, passing away shortly after. 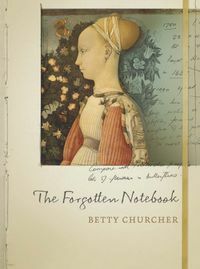 The Forgotten Notebook is based on sketches Betty drew in the great galleries of the world when she raced through them as director of the National Gallery of Australia in the 1990s on her way to arrange the loan of an artwork for an Australian exhibition. 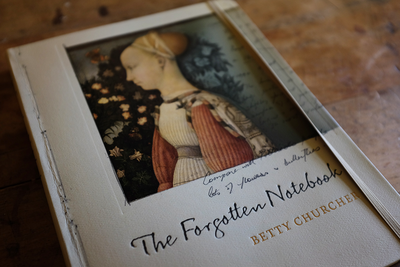 Betty’s notes and sketches are the perfect companion for her artworks as she delves into how pieces were created and the influences she drew from. 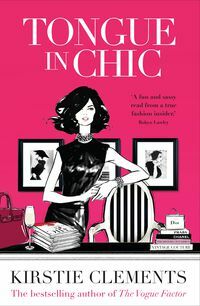 Much like Churcher’s Notebooks and Australian Notebooks, this collection illustrates her talent on a personal level. As the former director of the National Gallery of Australia, and before that the Art Gallery of Western Australia, Churcher brought a fine eye and significant insight to art and was a key figure in making Australian art accessible to audiences, as a writer, critic, television presenter and cultural commentator and a curator. 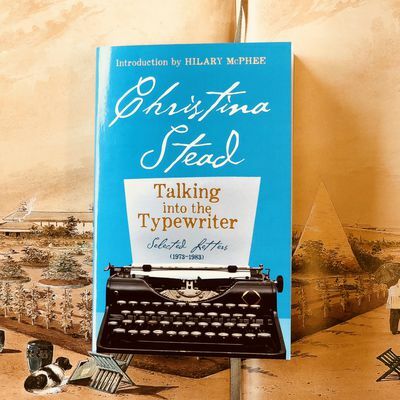 Christina Stead remains one of Australia's most illustrious writers. 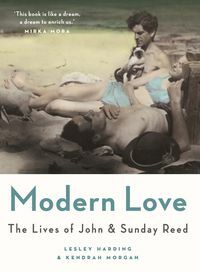 Stead’s letters, with their awkward Australian bones, their cosmopolitan sensibility and their ‘‘intelligent ferocity’’, cannot help but draw us in. 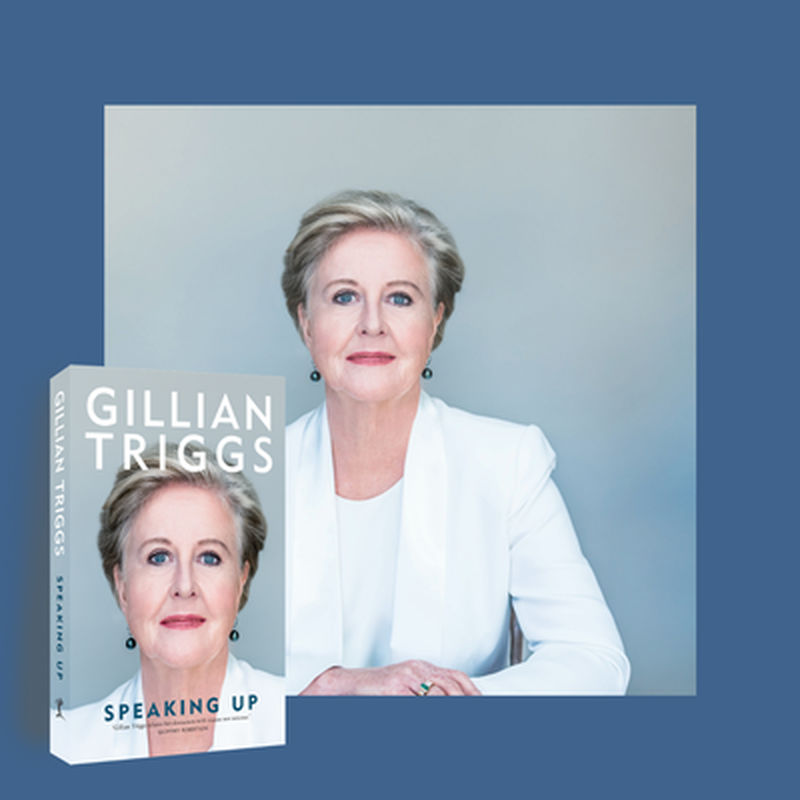 Talking into the Typewriter: Selected letters (1973–1983) is the second volume in the collection of letters, the first being A Web of Friendship. 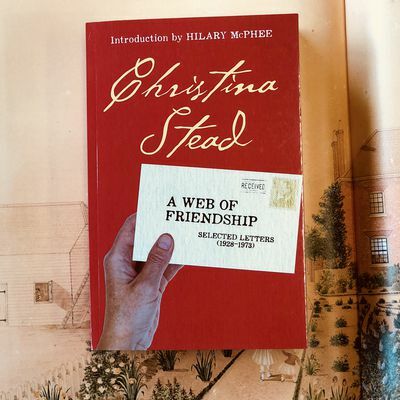 The collection features Christina Stead’s personal correspondence with literary persons such as as Stanley Burnshaw, Ettore Rella, Nettie Palmer, Clem Christesen, Elizabeth Harrower and A.D. Hope. 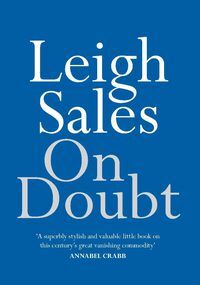 The letters offer a new insight into one of Australia’s most eminent authors’ relationships and their influence on her writing. 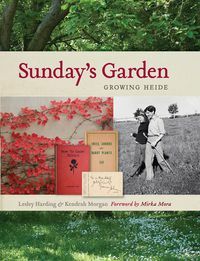 Stead reflects on literature, her political thoughts and her relationships. 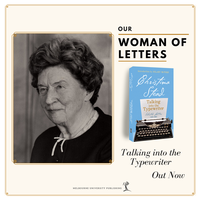 Talking into the Typewriter, Stead’s last volume of letters, is something of a mirage. 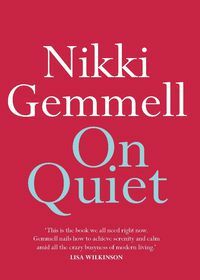 Stories are told and retold for friends by a genius of a storyteller, making herself up, putting a spin on things, downplaying her night owl miseries, her terror of being unable to work, yearning for the perfect setting with a soulmate where she can set up her desk and pour forth. 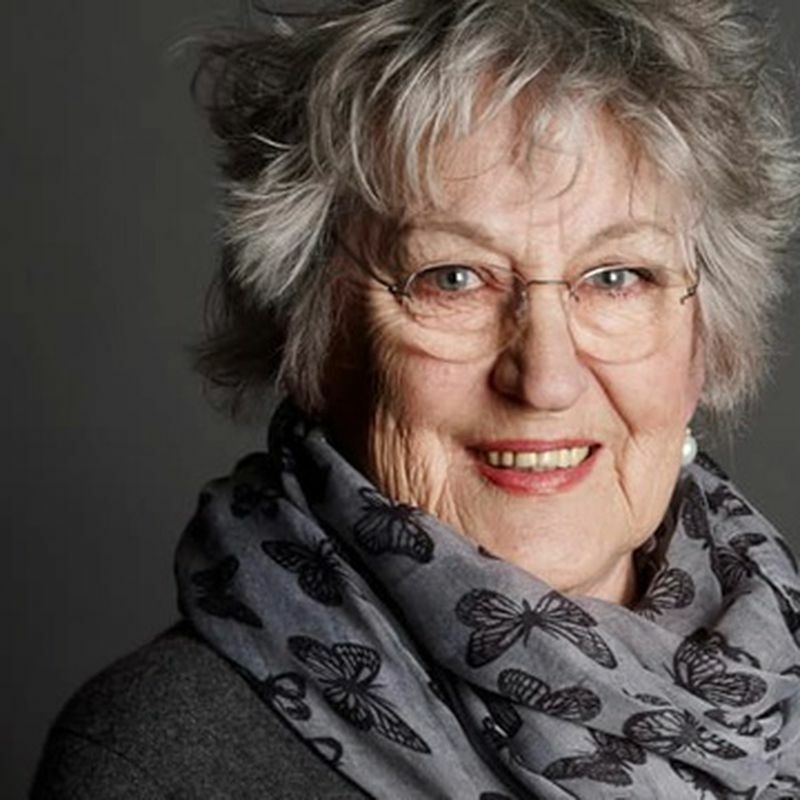 She was also close with numerous influential literary figures, such as Dorothy Green, Stanley Burnshaw, Ettore Rella, Nettie Palmer, Clem Christesen, Elizabeth Harrower and A.D. Hope. 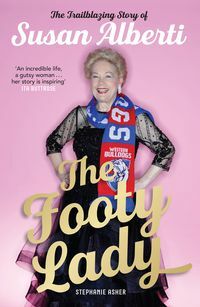 These significant friendships endured throughout her life and her career, and have been canvassed and considered within her correspondence with them. 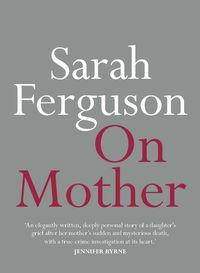 Mother's Day is Sunday 13 May. 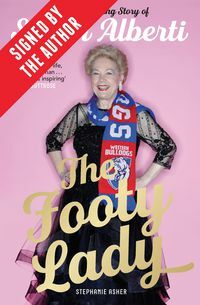 Give your mum the gift of the book. A spectacular way to bring heartfelt Australian stories into your home, to treat Mum to something richer than just flowers. 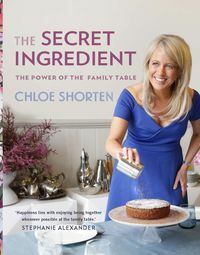 Find more culinary snippets and anecdotes in The Secret Ingredient by Chloe Shorten–now available to pre-order at just $34.99. 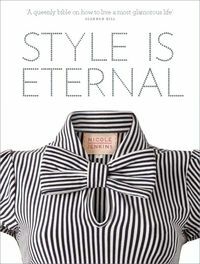 You will be one of the first to receive Chloe's book, filled with recipes, stories of tradition, celebration and laughs from the family table.